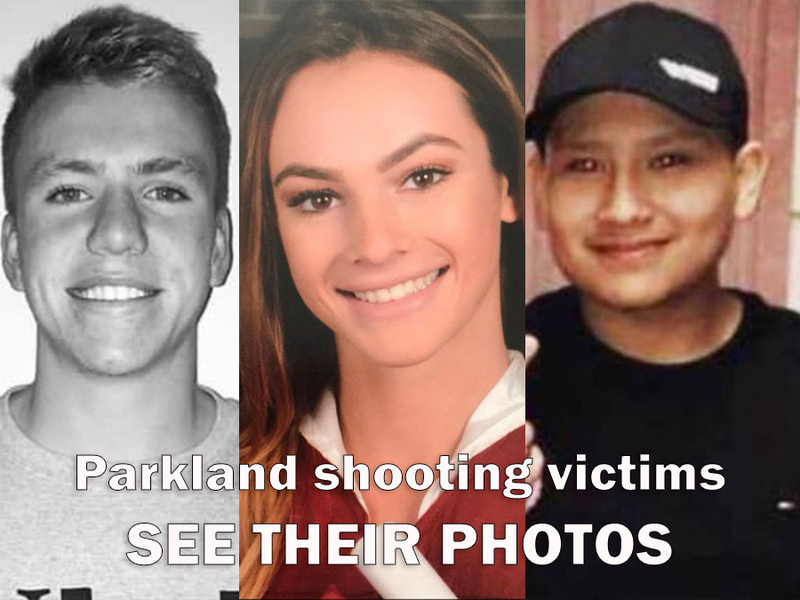 PARKLAND, Fla. (AP) — Funeral services are being scheduled for victims of the shooting at Marjory Stoneman Douglas High School in Florida. Fourteen-year-old Alyssa was among the youngest victims of Wednesday's shooting that killed 17 people. Her mother screamed on CNN, demanding that President Donald Trump take action.